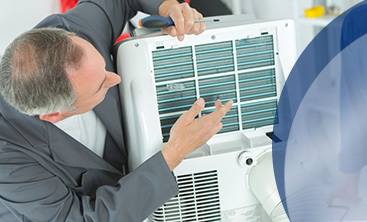 Hello, and welcome back to our blog here at Prestige Air Conditioning & Heating. 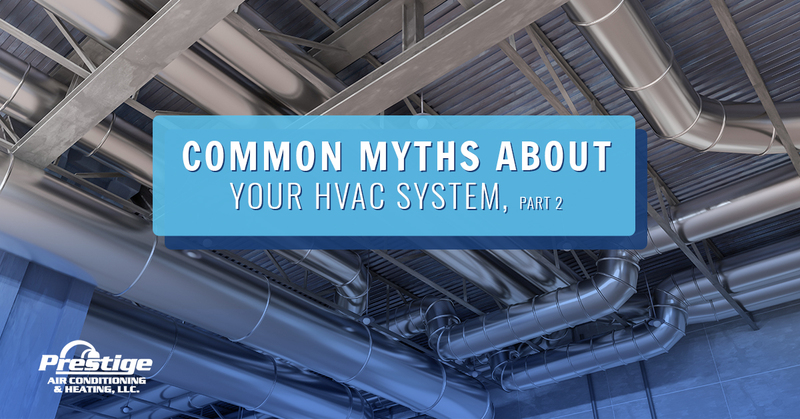 If you recall from our last blog, we started discussing the top myths that homeowners have about their HVAC systems. Although it would be difficult to touch on every misconception, we’re just going to highlight some of the most prominent and costly ones. 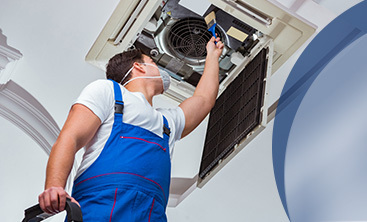 In the meantime, if you’re ready to speak with a qualified heating and cooling company in Brooksville, get in touch with Prestige Air Conditioning & Heating today. Contrary to popular belief, your thermostat plays an important role in saving you money on your monthly energy bills. If your thermostat isn’t properly tuned, it could be running your AC or furnace when it isn’t needed. If your thermostat was installed in a bad place like near a window or door, this also might start your system when it isn’t needed. We recommend having a programmable thermostat installed and to have your thermostat checked at the same time as your AC or furnace. Many people are under the impression that closing vents in unused rooms will save money. This is not the case for several reasons. If you have one or more closed vents, this will increase pressure, causing your PSC motor to run lower. This means less air flow throughout your home and an increased likelihood for leakage within your ducts. Closing vents can also increase energy used with ECM blowers, lead to a frozen air conditioner coil, or a cracked heat exchanger. None of these things are fun to deal with and will cost you a lot of money. Although an efficient HVAC system is certainly part of an efficient home, it’s not the only thing. In order to save money on your energy bills, you’re going to need take everything into consideration. Are your windows looking good? Are they leaking any air? Are your air ducts properly insulated? Is your attic leaking air? Your whole home needs to be airtight otherwise, it won’t make a difference how efficient of a system you have. There are many heating or cooling habits that homeowners develop that can lead to higher energy bills. For example, leaving your system on while you’re gone will lead to higher energy bills. However, on the other hand, if you like to have your home at a very specific temperature, don’t keep adjusting the thermostat. Try to leave it at one temperature as long as possible. Constantly rebooting your system can lead to higher energy bills. 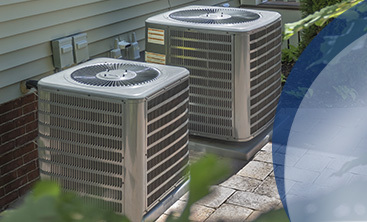 When it comes to getting the highest quality service for the most affordable price, you need to contact an HVAC company that’s experienced and transparent about their work. Here at Prestige Air Conditioning & Heating, it’s our highest priority to ensure you’re well informed about your heating and cooling systems and that you’re not making mistakes that could cost you extra money. Give us a call today.